This featured organic tea sampler gift which includes our top sellers organic teas is a great choice to give in any occasion for tea lovers or tea beginners. 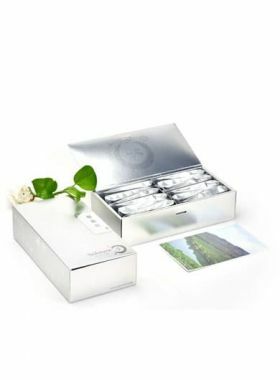 A healthy and special gift to your family, friends or co-workers. 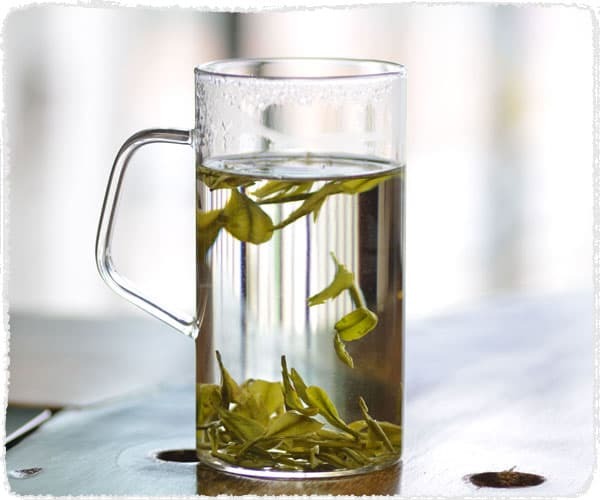 Our Organic Superfine Dragon Well Long Jing Green Tea is made in the city of Hangzhou. With a delicate orchid aroma, it combines a great-tasting tea with great health benefits. 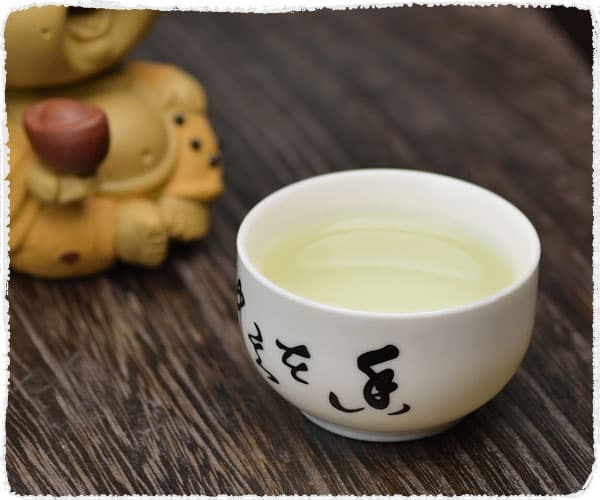 This Organic Tian Mu Mao Feng Green Tea is produced by traditional manual frying method and the idea of modern crafts of tea making. Combined with the advantages of organic tea and high grade tea, it is suitable for organic food lovers or tea lovers who chasing great teas. TeaVivre's certified organic White Peony (Bai MuDan) tea is farmed and produced at Mt. Taimu using material from DaBai and DaHao tea trees. 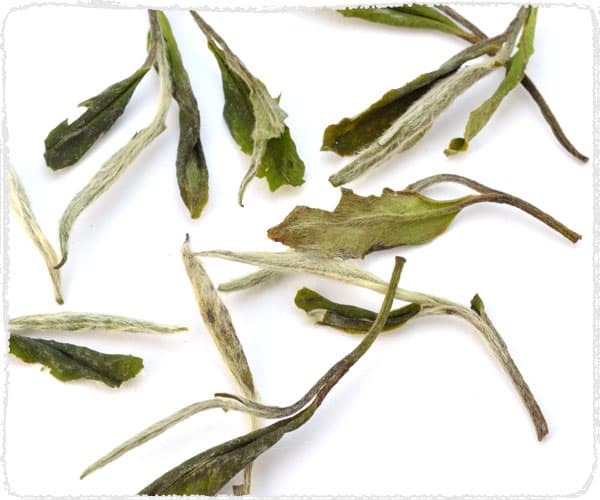 After brewing it has a pale orange-yellow color like our Silver Needle tea, however it has a slightly richer flavour. This organic green tea, with its affordable price and great taste, should be a good choice for daily tea. 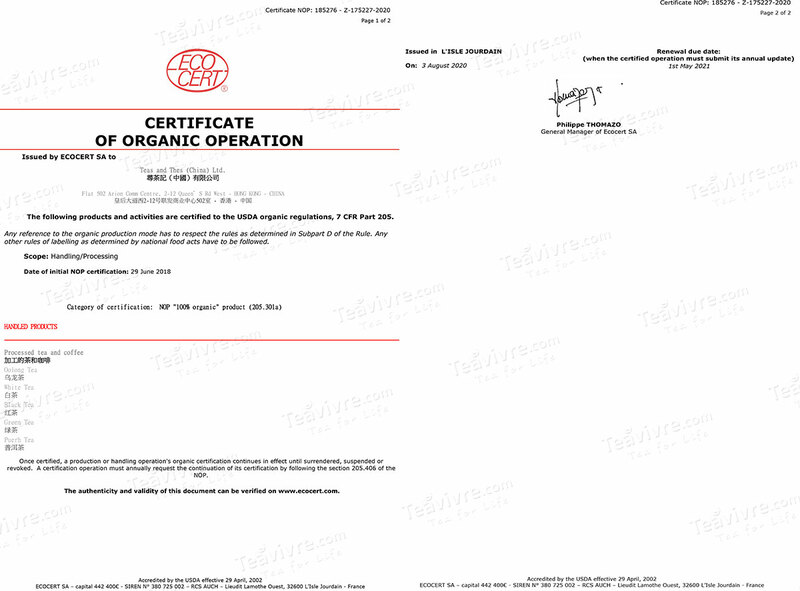 Based on the guarantee of being organic, the picking of materials and producing process requires strict standards. This Organic Tian Mu Mao Feng Green Tea is produced by traditional manual frying method and the idea of modern crafts of tea making. Combined with the advantages of organic tea and high grade tea, it is suitable for organic food lovers or tea lovers who chasing great teas. 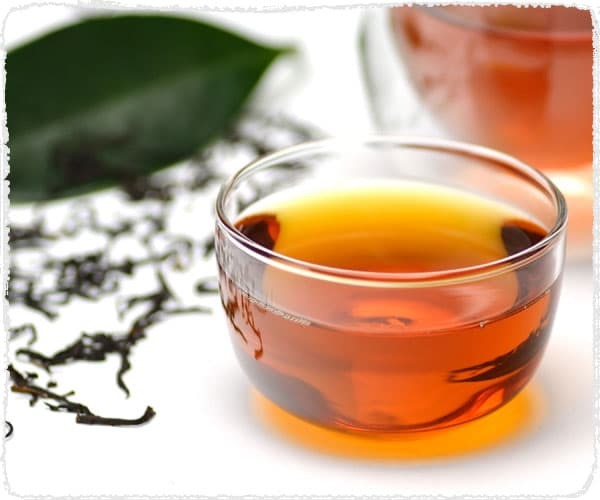 Keemun Fragrant Black tea only made from spring tea leaves, in the form of one bud and two leaves. The unique Keemun fragrance and fruity floral flavor makes the tea suitable for either brewing with Gaiwan or drinking with milk.